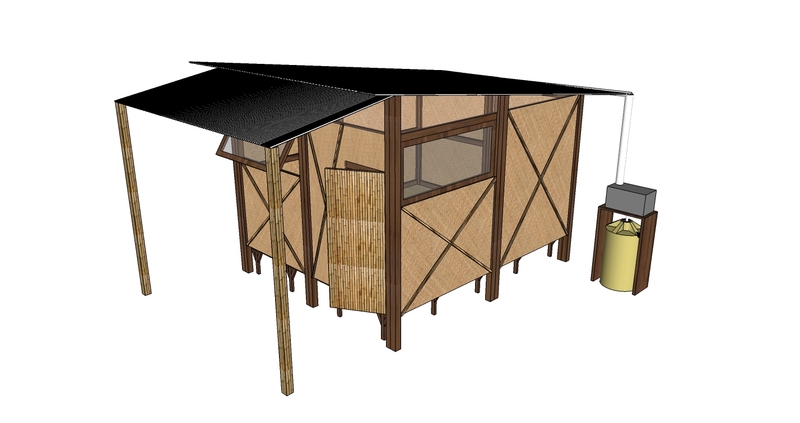 The Shelter Project is a positive "Temporary Home" solution to support communities displaced by Natural Disasters. Our launch will focus on those affected by the July, 2018 Lombok Earthquake. Our project plan, design and material selection is based on several key factors listed & aims to last a minimum of 2 years. Each house will be fitted with electrical wiring, a rainwater collection system (pipes & tank) a water filter and an easy-to-clean floor lining. Should this first phase of The Shelter Project in Lombok achieve success, the team hopes to continue to build countless more houses for those in need on a local & global scale. Throughout the project, we expect our structures to continue to evolve & improve whilst maintaining the same ethos and budget.